red salvia. . HD Wallpaper and background images in the Red club. 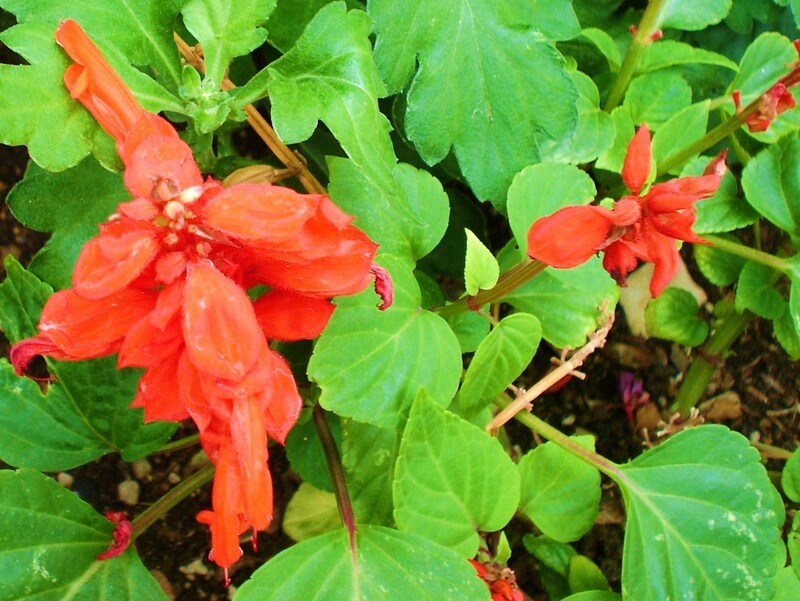 This Red photo contains 정원 한련, 인도 유채과 야채는, 한련, 정원 nasturtium, 인도 유채과의 종, tropaeolum majus, 정원 한 련, 인도 유채과 야채, 한련, 금 련, 베고니아, and 베 고 니 아.